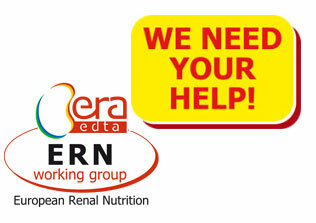 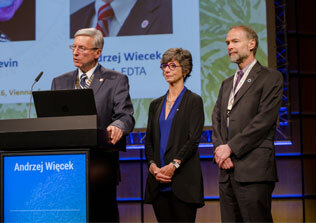 The ERA-EDTA Press Office welcomes enquiries from media professionals interested in reporting on nephrology, dialysis or transplantation. 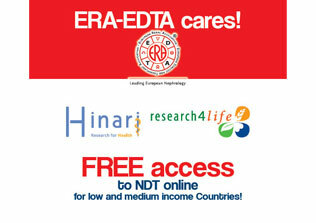 We are happy to provide you with the latest scientific news and background information. 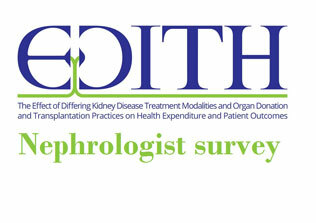 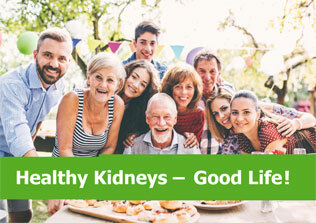 Of course, interviews with Europe’s leading nephrologists and ERA-EDTA spokespersons can be arranged, too.